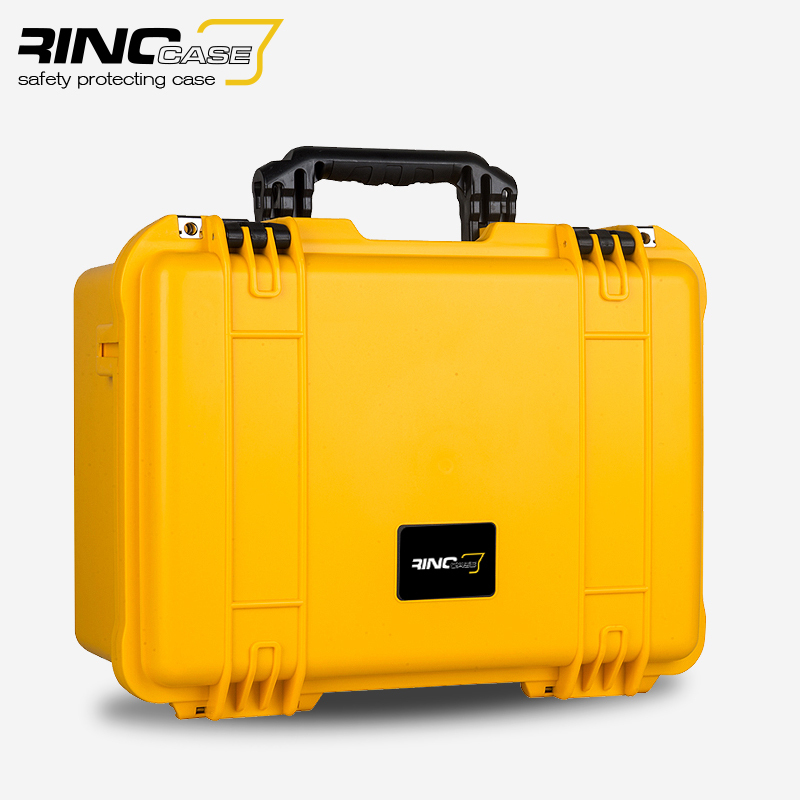 With compass on safety and protection of your most valuable professional equipment, RINOCase offers you in many dimensions its protective suitcases. 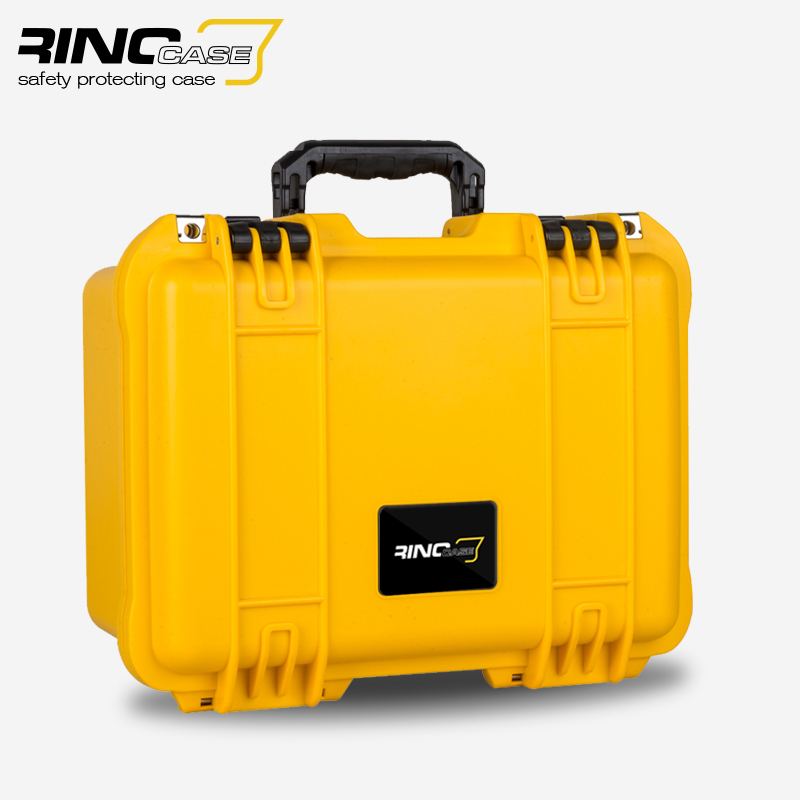 With lots of advantages, such as usefulness, security and ergonomics. 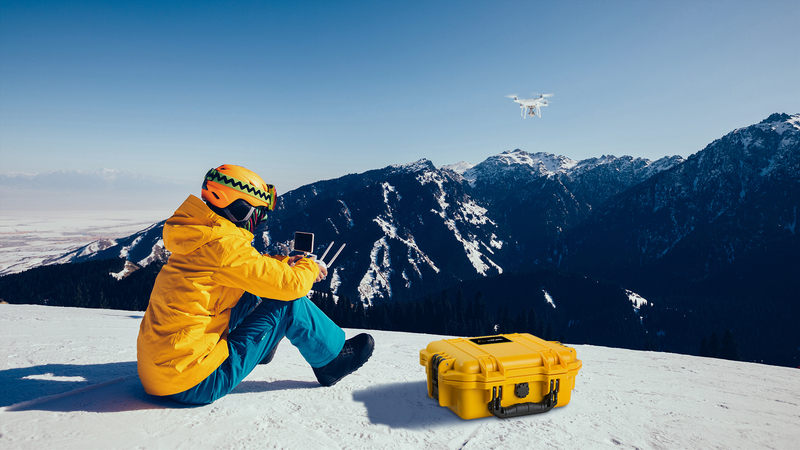 RINOCase, fully meets the needs of every professional. 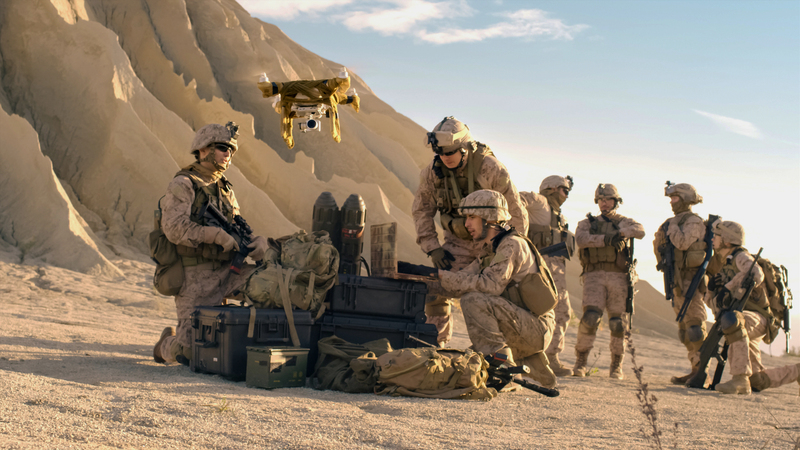 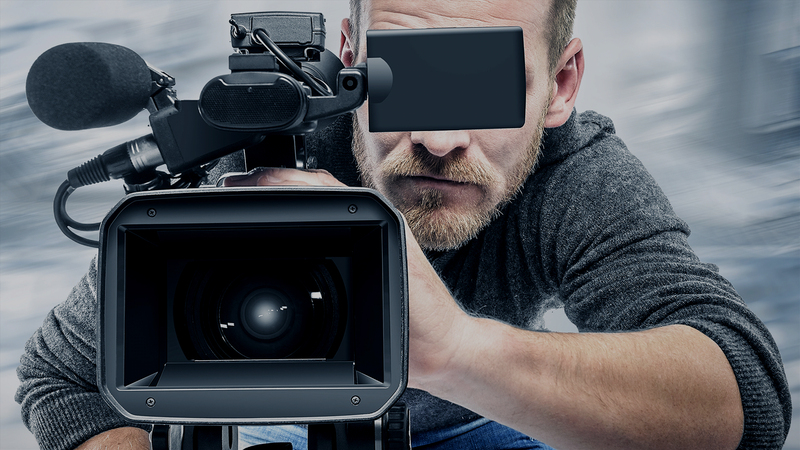 It is capable of covering any profession, even under extreme conditions. 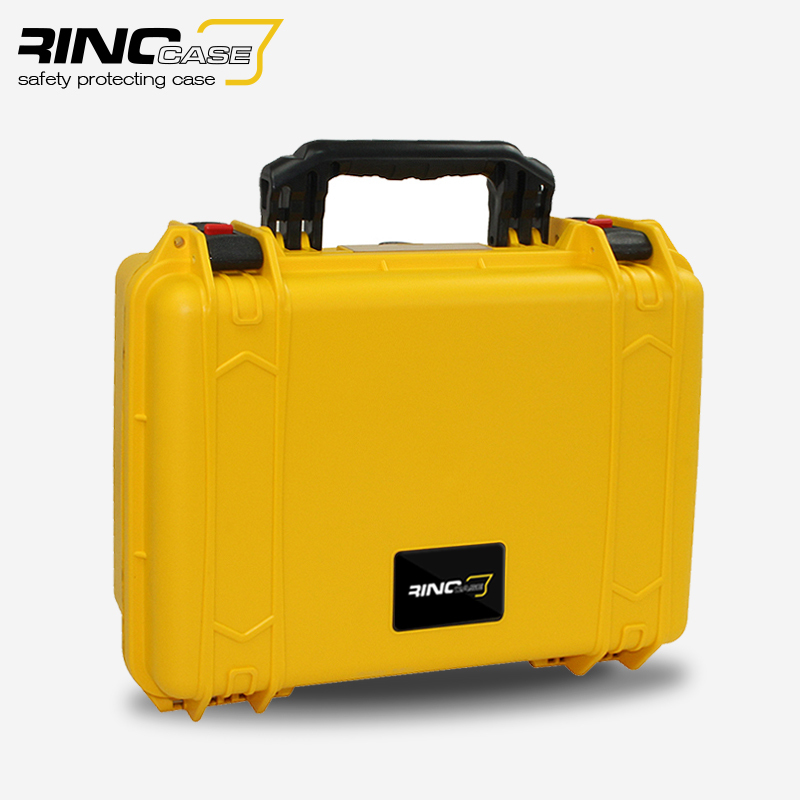 See all dimensions and products of RINOCase.